Yes, it’s that time of year again! more. The costumes sold span from the human- brides, princesses, soldiers, policemen- to the animal- bears, tigers, rabbits and cats. 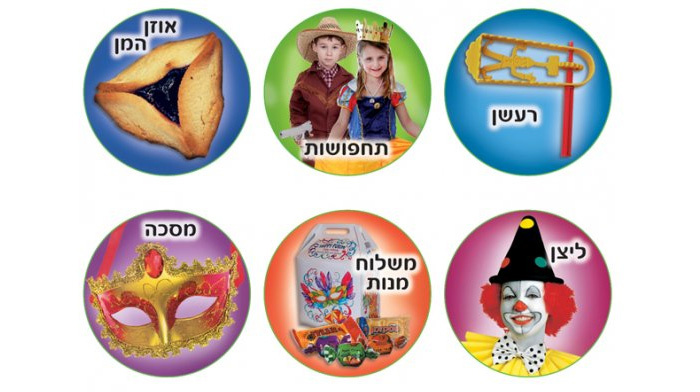 Mishloach manot are sold in jumbo supermarkets and range in price from 10 shekels to 600 shekels. (I wonder what my kids would do if they received a 600 NIS Mishloach Manot filled to the brim with everything unhealthy- I would probably find them days later hiding behind the couch knee deep in candy wrappers! Last year, my three youngest sons unanimously decided that they would be ElAl stewards for Purim. So, like a good Jewish mom, I booked a ticket to NY a few weeks before so I could stock up on ElAl accessories during my flight. (Jk- I was invited to a family wedding, so the timing worked out perfectly). Imagine me on the plane- there I was sneaking little water cups, tiny tubs of butter, ElAl disposable utensils and napkins into my purse. I was mortified when a stewardess asked me what I was doing. Shamefacedly, I did my best to convince her that I was just stuffing up on props for my kids’ upcoming Purim costumes… Lame excuse, lady! At least my sons looked utterly cute a few weeks later as ElAl stewards… All the neighbors wondered where they got such realistic accents…! 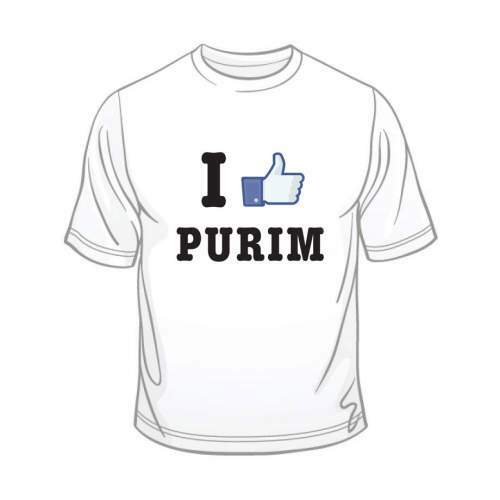 That reminds me of a Purim many years ago when I was still in grade school. My older sister Ma’ayan surprised me with the most incredible costume in town- I would dress up as an oversized box of Crayola crayons. The box had holes for my head and arms and extended down to my knees. Large colored crayons stuck out of the box, as did my head. I really made a splash everywhere I went. The only issue was that I could not sit down for 24 hours! (The box was too long). Haman’s name appears in Megillat Esther 54 times. 54 letters spell out the names of Haman’s ten sons. The “Al HaNisim” prayer recited on Purim contains, you guessed it, 54 letters! The numerical value of “Arur Haman” and “Baruch Mordechai” are the same-502. Sarah our matriarch lived 127 years- her great-granddaughter ruled over 127 provinces. The words “Amalek” and “safek” (doubt) both have Gematrias of 240! And the most incredible Gematria is that G-d’s name is mentioned 0 (zero) times in the whole Megilla. A dramatic plot to annihilate the Jews is thwarted through an unbelievably complex turn of events. The name ‘Esther’ literally means “revealing the hidden”- the Megilla reading is a great opportunity to remind ourselves that life’s challenges are always for the best. Obstacles are in fact opportunities for self-improvement. 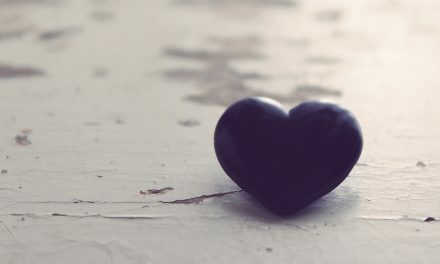 G-d’s loving hand is always guiding and helping- even though it is not visible. So even if your kids insist you make or buy them an ultra-complicated costume this year- ‘Gam zu letovah’- this too is for the good! The View from Bnei Brak.